On Oct. 2, Pennsylvania Governor Tom Wolf said in a statement that 42 highway, bridge, transit, ports and waterways, plus bike and pedestrian projects across the Keystone state are in line for $49 million in funding through the state’s Multimodal Transportation Fund. Pennsylvania Department of Transportation Secretary Leslie Richards added that the fund’s emphasis is on helping counties and municipalities tackle their backlog of needed bridge repairs, with 14 of the 42 grants awarded for local bridge needs. “We simply must help our local partners address these critical links to ensure they remain open and in good repair,” she explained. “Losing these links to weight restrictions or outright closures would place too great a burden on local communities and these grants will help avoid such outcomes,” Richards added. PennDOT began accepting applications for the next round of funding for grants via its Multimodal Transportation Fund on Oct. 5 and said it will evaluate those applications and make selections based criteria such as safety benefits, regional economic conditions, the technical and financial feasibility, job creation, energy efficiency, and operational sustainability. 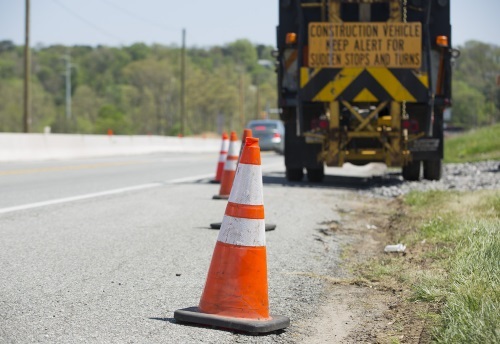 Applications are due by November 15 and PennDOT said it expects to announce grant recipients next year for the funding that becomes available in July 2019.